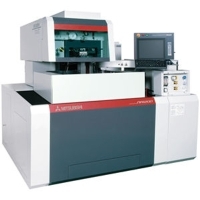 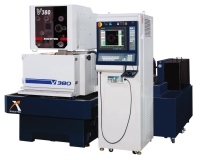 Serial: V380; Compact V380/V38 is just an aspect compared to an agreeable performance. 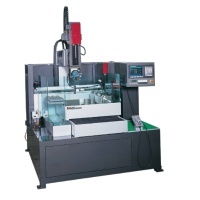 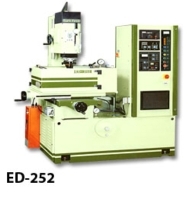 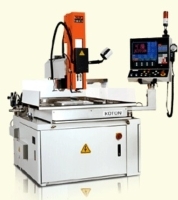 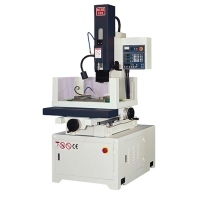 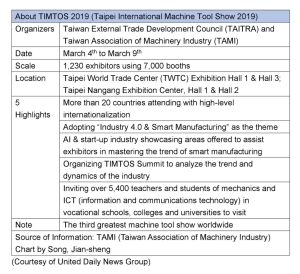 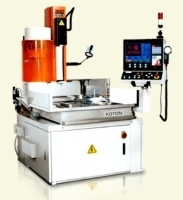 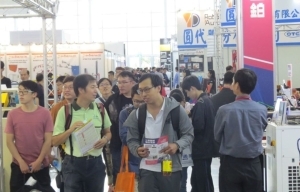 Serial: LSD-20; Drilling E. D. M.
HSIU FONG MACHINERY CO., LTD.
TAI-I ELECTRON MACHINING CO., LTD. 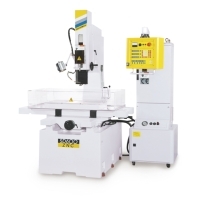 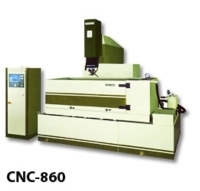 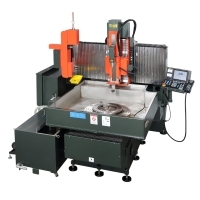 Serial: SD-600 ZNC-2012; SD ZNC “FUZZY” system & simply input the machining current then all other machining parameters will be set automatically.